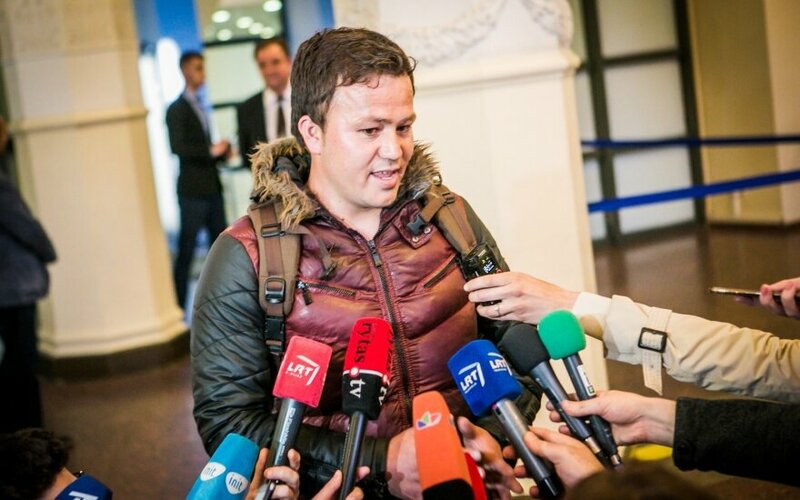 Abdul Basir Yoususi, the Afghani refugee who caught Lithuania's attention in a video revealing himself to have worked as a Lithuanian-speaking interpreter for Lithuanian NATO forces in Afghanistan's Ghor province, arrived in Lithuania on Wednesday. “Today is a very good day for me. It was hard. Very hard,” said Yoususi, who says he had spent two months traveling from Afghanistan to Greece. Yoususi has a five-day visa that was granted to him on Tuesday, and told journalists at Vilnius Airport that he had requested asylum from Lithuania. “You see that I worked with the Lithuanian army in Afghanistan, so I will never forget the Lithuanian language. There were all kinds of people there. Some said that they wanted to go to Germany, but I said that I need a place to live. I don't need to go to Germany, they said Germany has a lot of money, but I said that I want to go to Lithuania. I know the Lithuanian language, I just need to stay in Lithuania,” Yoususi told journalists. Yoususi also explained that his wife and daughter had remained in Afghanistan and that he wanted to help them. He also said that he had received threats after the NATO mission in Afghanistan, but that he couldn't leave immediately due to a lack of funds. He said that his family members would not be in danger because of his departure to Lithuania. 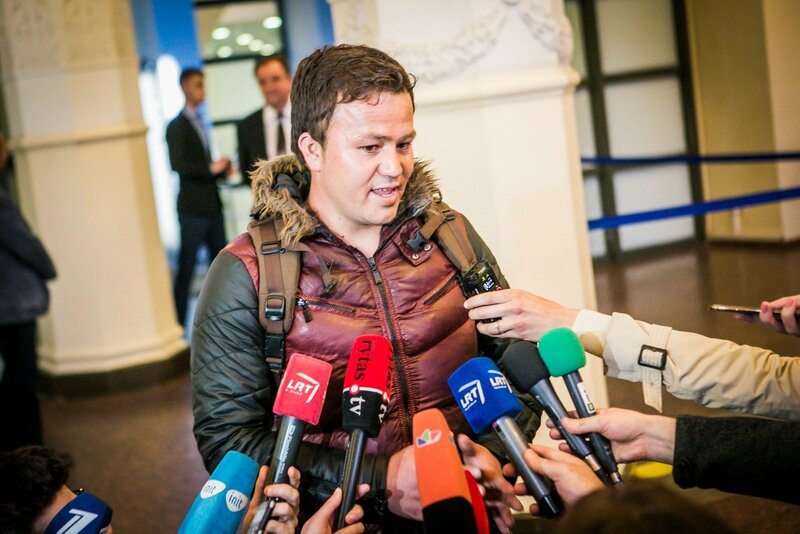 He continued that he did not want to return to Afghanistan, and also said that he had spent between $6,000 and $7,000 USD (€5,280-€6,160) on his trip, with only €135 left to his name. Vice-Minister of the Interior Elvinas Jankevičius said that Yoususi would be housed at the Refugee Reception Centre in Rukla while his asylum request is processed.